I work to get as much information as possible about a client’s situation and the legal issues facing them because I know that proper preparation at the beginning of a case and along the way should produce a good result. If I’m working with a client on an employment policy issue, it’s not just a matter of drafting a policy, but making sure that the policy works in the context of their business, that their managers understand the reasons for the policy and practice. Scott Hetrick is a management rights advocate who represents employers on federal and state labor and employment law compliance and dispute resolution. Scott also represents insurers with analysis of their defense and coverage obligations under a wide variety of insurance policies, including commercial liability, errors and omissions, property and casualty and liquor liability, in a wide range of third-party claims against their insureds. Scott counsels employers with an eye to preventing claims arising from day-to-day employment decisions, particularly terminations of employees and large-scale layoffs. An important component of his practice involves drafting and revision of employee handbooks, personnel policies and procedures, employment applications, background check disclosure and consent agreements and employment contracts, including non-compete agreements, trade secret agreements and arbitration agreements. Scott drafts comprehensive leave-of-absence policies designed to coordinate employer obligations under federal disability/medical leave laws and state workers’ compensation laws while, at the same time, advising on how to navigate conflicting obligations under those laws to avoid litigation. He helps employers to run their companies in compliance with labor and employment laws by providing training to managers, supervisors and employees on discrimination and harassment prevention. He also advises on investigations, documentation of discipline and discharge and payroll compliance, as well as other procedures and practices associated with employment decisions. Scott routinely defends management decisions against legal challenge, including responding to hundreds of charges of discrimination filed against employers with the U.S. Equal Employment Opportunity Commission, assisting employers with investigations and audits of wage and hour law compliance by the U.S. Department of Labor and litigating numerous discrimination and retaliation lawsuits and minimum wage and overtime law claims in federal and state courts. In addition, Scott advises on and prepares affirmative action plans for United States government contractors and subcontractors and represents them in responding to compliance audits of those plans by the Office of Federal Contract Compliance Programs (OFCCP). He has prepared more than 200 affirmative action plans and defended against more than 15 OFCCP compliance audits. Finally, Scott also advises and counsels non-union employers faced with union organization efforts, helps unionized employers with all aspects of management-union relations, including preparation of strike contingency plans and arbitration of grievances under collective bargaining contracts, and defends unfair labor practice charges before the National Labor Relations Board. Scott speaks frequently on employment law and human resource management issues at seminars for personnel managers and business owners and has published several articles on employment law topics. 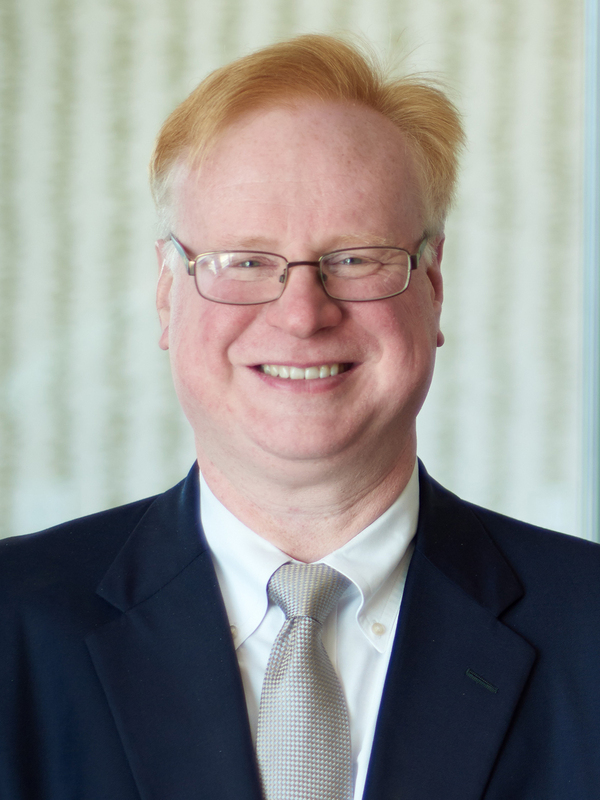 Scott is a long-time member of the Board of Directors of the South Alabama Volunteer Lawyers Program, Inc. (SAVLP) and served as SAVLP’s President from 2013 to 2015. In addition to his commitment to pro bono legal services, Scott further helps the community through his membership in the Knights of Columbus in which he also has held several leadership roles.